This website also includes an opportunity to order the Sensory Essentials Collection. 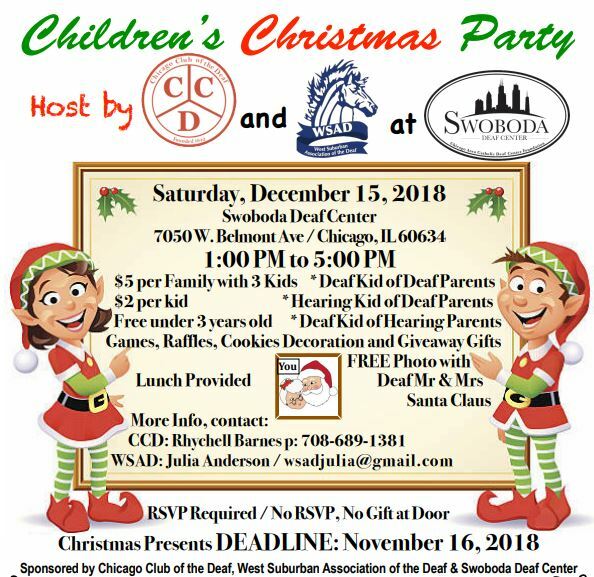 RSVP [email protected] by November 16! 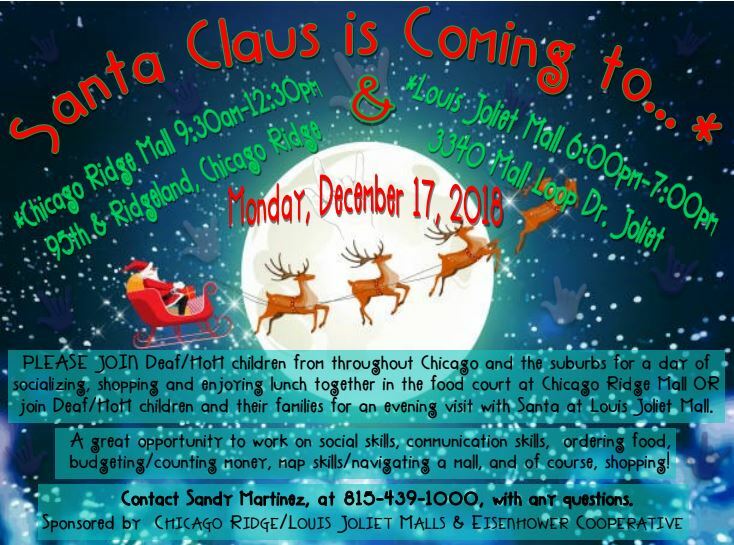 Signing Santa is coming on December 17. 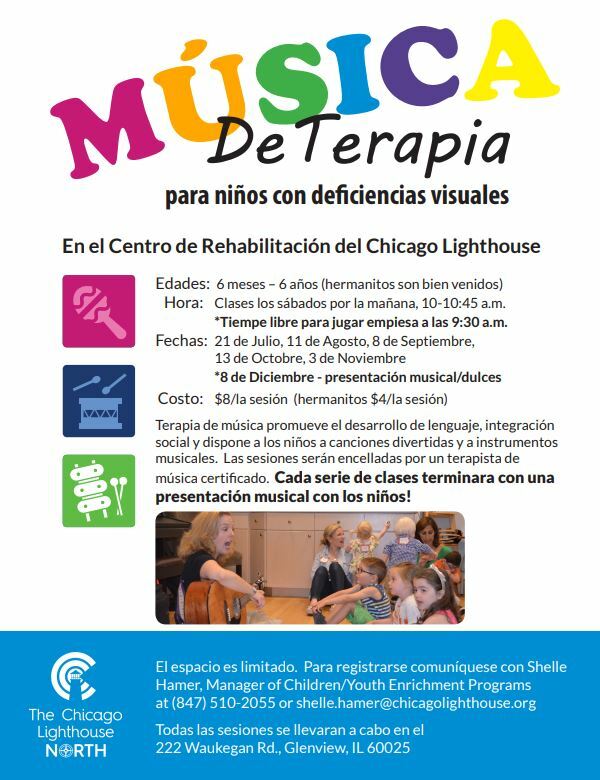 Click the flyer for more information. 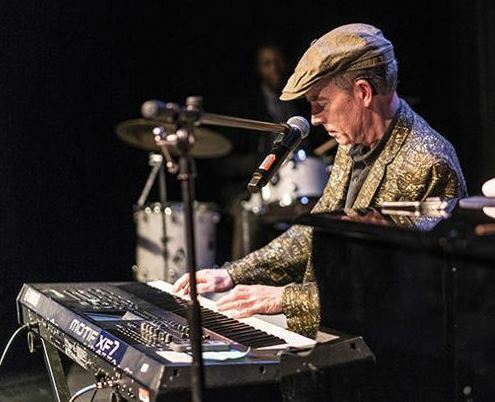 Click to read about a musician who learned music after getting a cochlear implant. 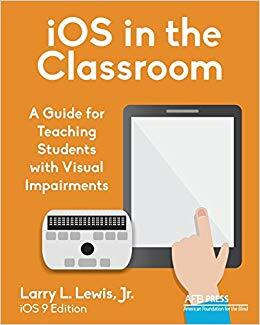 iOS in the Classroom is a fully illustrated step-by-step guide to teaching the use of the iPad running iOS 9 to students with visual impairments. The book explores the extensive accessibility options available, where to find them, and how to configure them. 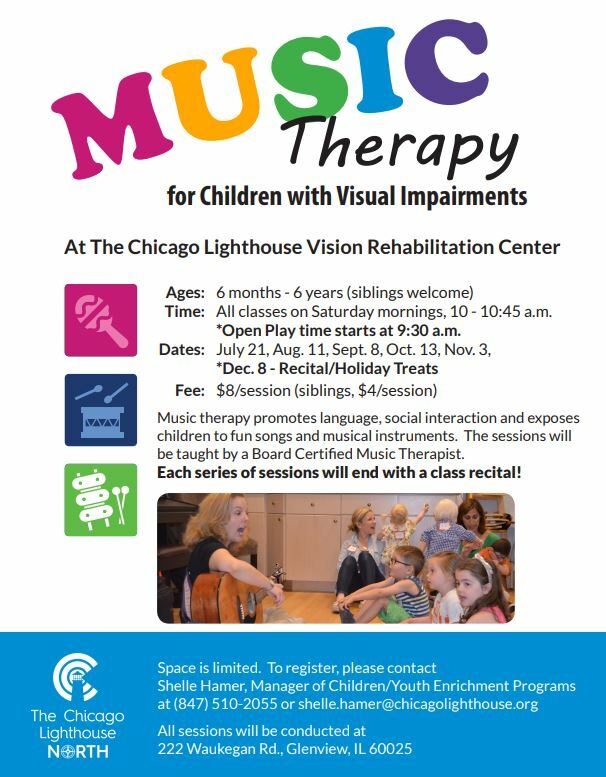 It delves into VoiceOver and Zoom, the use of external keyboards and refreshable braille displays, as well as a discussion on touch screen gestures and braille chord commands. Also included is information on finding and managing content, using the iPad for a range of online activities, and utilizing specific apps, all geared to enabling students with visual impairments to use the iPad for the same classroom tasks as their peers and ensuring their success in the classroom.